East Fremantle is a heritage-rich municipality nestled on the stunning banks of the Swan River. 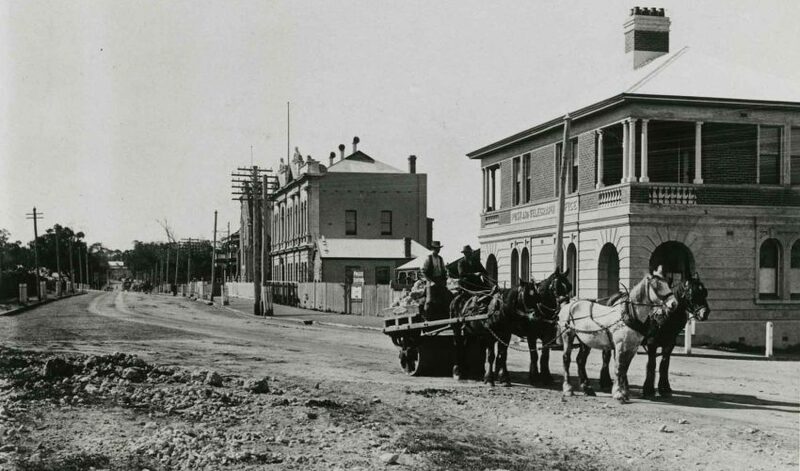 The Municipality of East Fremantle was created in 1897, when it separated from the greater Fremantle area. It is bounded to the north and west by the Swan River, across which many properties enjoy expansive views. To the east it shares a common boundary with the City of Melville, to the south and west with the City of Fremantle. The Town of East Fremantle has commissioned Apparatus to develop an East Fremantle Public Art Strategy and suite of Action Plans to guide the Town in the development of new public art works and programs.